Who doesn't like bright rooms? 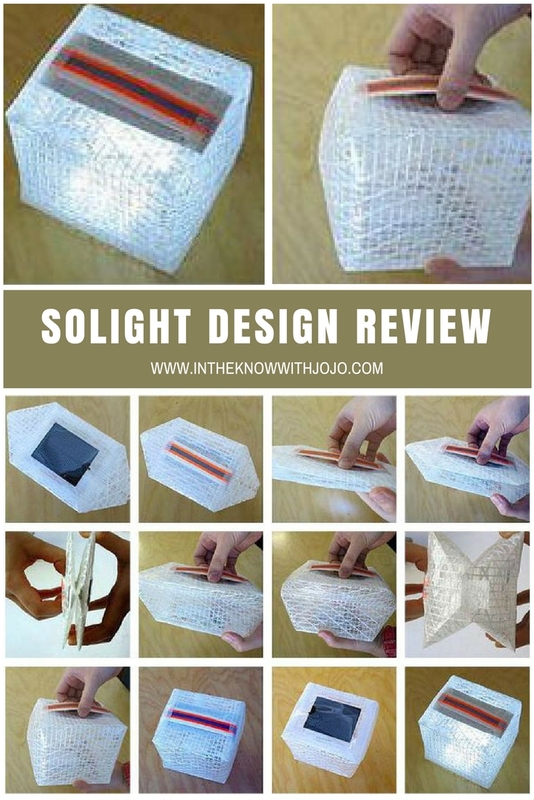 I know I do that's why we decided to review Solight Design these are a great resource of light I was really amazed how bright they actually where these are perfect to use for lanterns. Me being a Kentucky girl camping and the outdoors is one of my favorite things to do in the summer. The kids love them as night lights also! 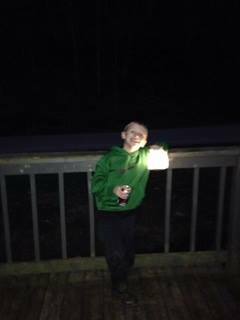 One of the greater quality of there products is it's solar powered light's which means no more searching for batteries all the time. The Solight Design chargers off of sun light making this product ready to use at all times. Jobs: SoLight Design helps create opportunities both locally as well as globally. Building Health: Utilizing solar energy means no more toxic fumes from dirty fuel lighting sources. Sustainable: This offers renewable energy which means zero carbon footprint. Recyclable: All SolarPuffs are made of fully recyclable PET materials as opposed to most lanterns which are created from PVC. Many of us today takes light for granted? I know I do, as we are taking it for granted many country's and homes are doing without, nearly 1.6 billion people do not have access to safe and sustainable lighting but SolarPuff Lights from Solight Design offers customers a way to help. Each purchase helps the Solight Design mission to distribute light to 3rd world countries by providing a way for them to subsidize the distribution of SolarPuffs. These Solight Design currently offers five design options the SolarPuff, Solar Helix,Merlin SolarPuff, Merlin Helix, and Twilight all products provide solar energy lighting and helping those in need. I think these are truly a great product and I do encourage people to buy these not only do they light up your dark areas but you are also helping others in need of the same thing your purchasing its's kinda a help give back what your getting kinda thing which is awesome to me. These light look wonderful and so modern. I like that you do not need batteries!